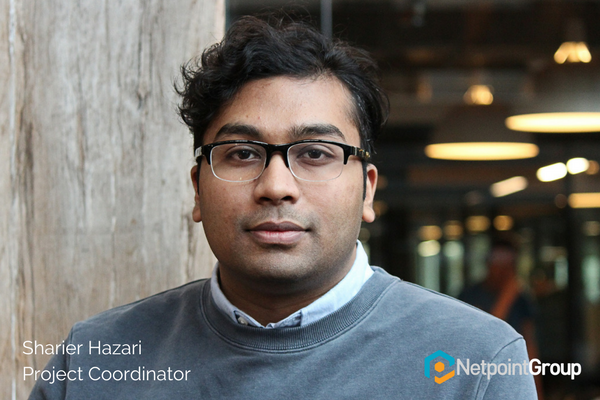 Sharier started with NetpointGroup team in the beginning of June. He is excited to develop new skills, and work on new and exciting projects. His favorite part about working in tech is seeing how bits and pieces of code give birth to products that are both visually stunning and technically complex. Outside of work Sharier enjoys reading books, listening to music, music festivals and long walks along the beach. Have a chat with Sharier over a brew at our Pyrmont office. Posted in Agentpoint News, News on 3 Jul, 2017 by Ryan O'Grady.